Over the period, the way I pick up books has changed. Earlier I used to pick up only the bestsellers or books suggested by people I admire. Later on, I try to pick nonfiction books that do not add any flavor or personal agenda but present facts as they are. This made me choose books from ‘The Great Courses’ for many of the topics I chose in 2017. Apart from my regular topics such as technology, business, and entrepreneurship, 2017 opened doors for me into mindfulness, psychology, and happiness as side tracks. These topics helped me unplug from the daily grind while finding intellectual fulfillment. I have chosen these topics among others to contrast with the regular topics while making an attempt to solve some of the deeper problems in daily life. Among all the books I read, here I present top 12 of them along with one key idea from each book. I tested most of these key ideas and found working in my life. Hope these ideas are useful for you. If you think you need more than just the idea, I strongly recommend to go ahead and read these books. Here is my list. These are in no particular order. 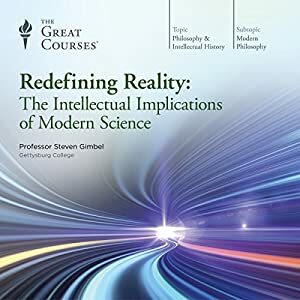 Redefining Reality explains how our perception of reality has changed over the last 3000 years as we expanded our understanding of the world around us using scientific discoveries. It is the summary of all that science has to say to humanity and it’s implications for our daily life and belief systems. If you can read only one book in this year, I recommend this, in case you haven’t read it already. We think we have free will so we believe that we can define the course of our lives. But science says that at least 95% of decisions we make are determined outside our free will. MRI scans show that our conscious mind is aware of our decision a few milliseconds after the decision was already made in our minds. Data analytics can predict precisely what/how an individual is going to buy/behave in a given situation. At the outset, this idea sounds intimidating, but when you start accepting this, it liberates you from the burden of past and uncertainty of future. You start appreciating the present more than you did before. Think about it. It was originally published in 1926 but the ideas are still relevant for today and maybe even for another 100 years. The financial wisdom shared by the author through a collection of parables set in ancient Babylon is timeless and practical. The laws of money are like the laws of gravity. They are applicable universally all the time. A man’s wealth is not in the coins in his purse. It is on his income. Increase your ability to earn continuously. Improve your skills. As you perfect your craft, your ability to earn more increases. Our modern life is increasingly getting complex. The volume and complexity of what we know have exceeded our individual ability to deliver its benefits correctly, safely, or reliably. Knowledge has both saved us and burdened us. Either you want to cook a special dish or pilot an aircraft, you can’t just rely on your knowledge alone to execute such tasks successfully every time. A simple answer to this challenge is to use a checklist. 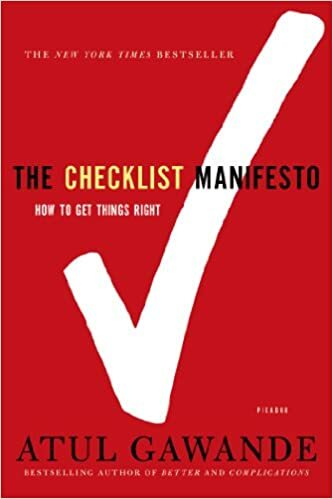 Make checklists and use them whenever you need to deal with a detailed procedure or multiple things in their specific in order to accomplish an important result. In the end, a checklist is only an aid. If it doesn’t aid, it’s not right. But if it does, we must be ready to embrace the possibility. Checklists seem able to defend anyone, even the experienced, against failure in many more tasks than we realized. They remind us of the minimum necessary steps and make them explicit. They not only offer the possibility of verification but also instill a kind of discipline of higher performance. I use checklists regularly in my daily life. I am a frequent traveler so I have a travel checklist which liberates me from the burden of deciding what to pack. With my travel checklist, I spend less than 15 mins for my international business travel. I also use checklists for calling people, writing blog posts, weekend shopping etc. What separates humans different from every other animal is that we think about the future. However, our brains fall victim to a wide range of biases that cause our predictions of the future (and our memories of the past) to be inaccurate. Because of this inability to assess both our past and future due to our mental errors it becomes very difficult for us to predict what will make us feel happy. Our imagination tends to add and remove details, but we often do not realize that key details may be fabricated or missing from the imagined scenario. Our imagined futures (and pasts) are more like the present than they actually will be (or were). We fail to realize that things will feel different once they actually happen – most notably, the psychological immune system will make bad things feel not so bad as they are imagined to feel. So the bottom-line is that you do not give so much importance to your opinions about your future or past if you think it’s impacting your happiness because most probably you are wrong about it. 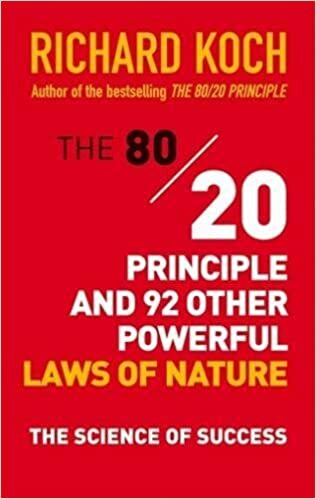 In this comprehensive, dense but well-organized comparison of laws of Nature and business principles, Richard Koch draws management lessons from biology, evolutionary psychology, physics, game theory and chaos theory. Most of these power laws are beyond mere comparisons. Indeed they are revolutionary and thought-provoking. Whether it is your business or personal career – the only way to survive in this economy is by exposing yourself to competition. Never try to hide in a safe place. You stop learning and lose the ability to survive in the natural world. The consequences will be harsh and devastating. By continuously exposing yourself to the competition, you find ways to differentiate, upskill and survive in the long run. Given a choice, we usually pick up jobs that are easy to do, less exposed to others for review or jobs that pay well even though their overall demand is declining in the market. 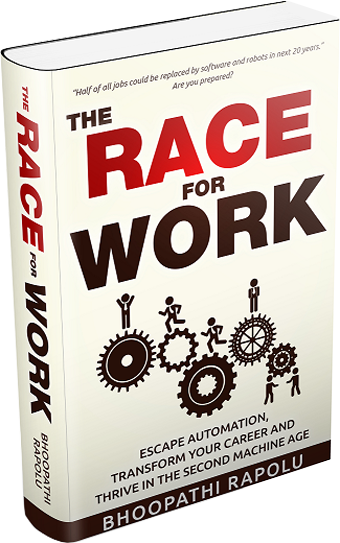 In the long run, those choices prove to be costly mistakes because when you get exposed to competition, you end up being uncompetitive. 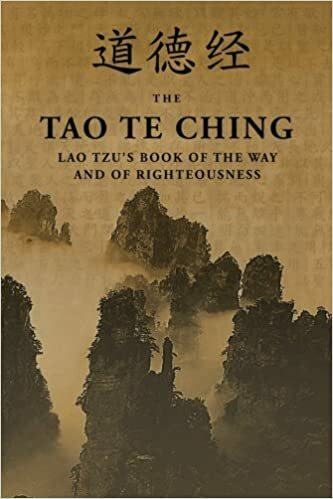 The Tao Te Ching is one of the most famous Chinese classical texts written around 500 BC. The Tao refers to the natural order and progression of the universe in very profound ways. In eighty-one short verses, the book talks about the art of living with humor, grace, and deep wisdom. Most of these ideas are very much relevant today and offer valuable ideas. There are many ideas to dwell upon and assimilate. For example, chapter 50 says, the master gives himself up to whatever the moment brings. That means the wise live moment to moment without carrying an emotional burden. Mindfulness is an effective way of dealing with daily life. This is what Buddhism also teaches to escape from suffering. Most of the ideas and practices proposed by Buddha were proven to be effective by Science in the recent period. Everything in life is an invention of your mind. The way we see things. The way we measure things. The way we compete. The way we judge ourselves. If it’s all invented, then you might as well invent a way of viewing life that benefits you. Look at your life in search of possibilities rather than dwelling on problems and measuring and comparing your life to others. Nearly everyone lives in The Measurement World without realizing it. Everything we do is based on some or other form of measurement. How much money do we make? What do we wear? Where do we live? Most of our thoughts are some form of comparison with others. The book says that you don’t need to play this measurement game. Instead, play the possibility game. Instead of focusing on how you measure up, focus on how you contribute to the world around you. Then you start noticing the countless possibilities around you. I think it requires awareness and effort to reorient your thinking initially. But as you get used to it, you actually encounter possibilities that you couldn’t realize earlier. 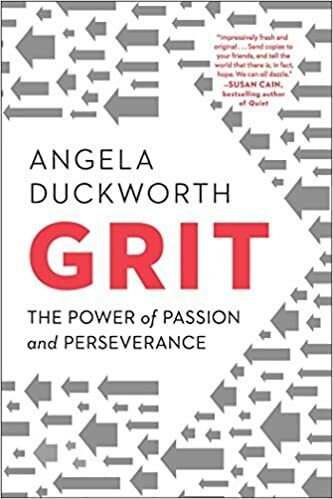 This book is the result of lifetime work of Angela Duckworth on understanding what contributes to outstanding achievements. 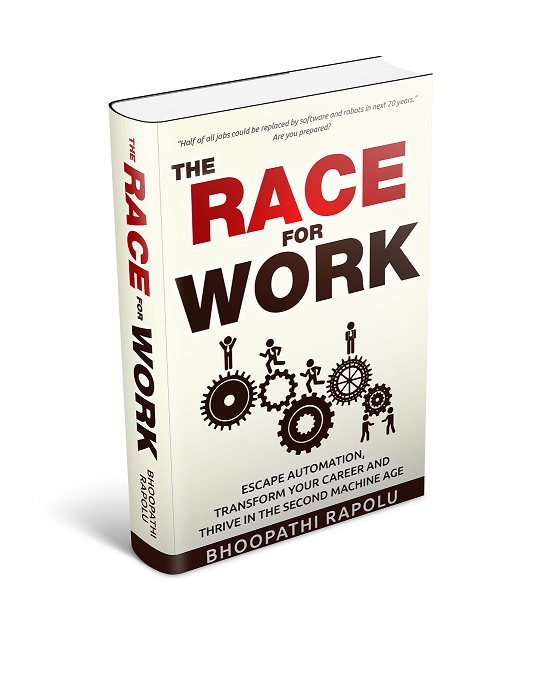 Based on scientific research, interviews with high achievers from various fields, she uncovers that achievement is not reserved for the talented only, but for those who can spend consistent effort. Your first bit of talent, combined with effort increases your skill level. Your increasing skill, multiplied by effort, leads to achievement. That means effort is exponentially more important than talent. Another important idea is that your Grit can be improved over time. The author gives a simple test to assess your current grit score and also proposes multiple ways to improve it. I was looking for a scientific inquiry into the subject of mindfulness and meditation. 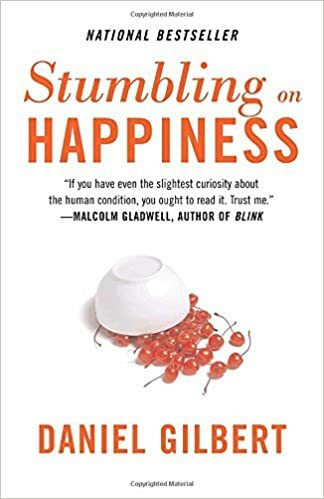 Fortunately, I found this great book that changed me forever when it comes practicing mindfulness. 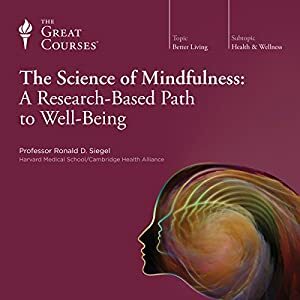 Professor Ronald Siegel, a clinical psychologist at Harvard Medical School, reveals the science behind mindfulness in compelling detail and demonstrates its application to a wide range of issues we face in our daily life. Focused attention – training your mind to focus on a single object or situation to improve your attention and ability to understand the subject deeply. Open monitoring – observing your mind and the surrounding environment without particular focus on anything. It helps you to see how the mind creates suffering for itself. Practicing Acceptance – training your mind with meditations such as Loving-Kindness meditation to accept the reality around you with minimal resistance so that you can reduce stress and living in harmony with things and situations around you. For each of these 3 skills, there are multiple meditation practices available. Once you know what you want, you can choose the best practice suitable for you. This book is a great collection of nuggets of wisdom. 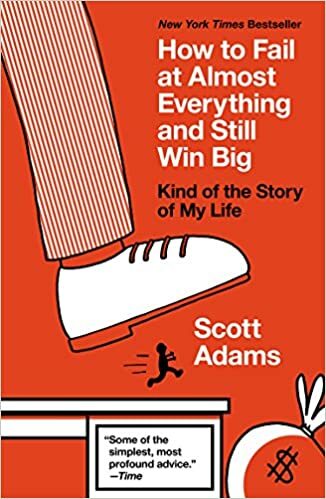 Scot Adams, popularly known as Dilbert for his cartoons, has written multiple books before this so I was a bit hesitant to pick up this book because, I thought, he may not have anything new to tell after writing so many books. But I was totally wrong about that. Scott crystallizes his lifetime learnings into simple thoughts that can be well remembered and most importantly easy enough to put them into practice. Most successful people build systems and follow them consistently. Irrespective of the short-term outcomes, systems can lead you to success in the long term while relieving you from the stress of running behind meeting your goals. Unlike goals for which you anticipate results in the future, a system is something you do on a regular basis that increases your odds of happiness in the long run. Running a marathon in under four hours is a goal, but exercising daily is a system. 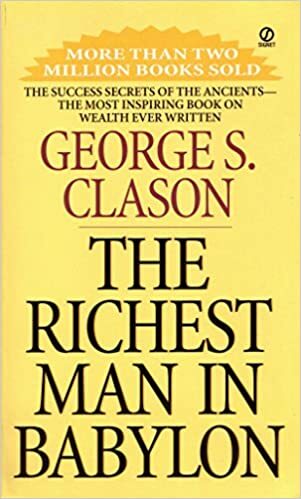 Much before reading this book, I got rid of many goals in my life and started following simple systems such as exercise 3 days a week, eat healthy food, learn new skills regularly etc. 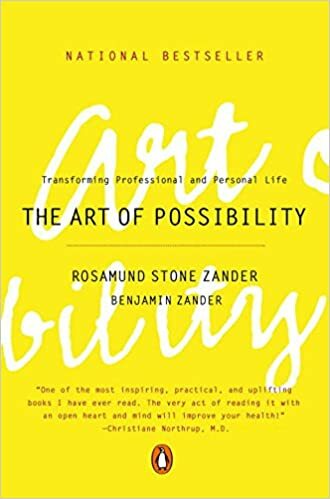 After reading this book, I started eliminating what I thought were important goals and replacing them with robust systems. The result is unbelievably pleasant because I no longer yield to the stress of not meeting my goals. The reality is we are all biased and we usually can’t help it. 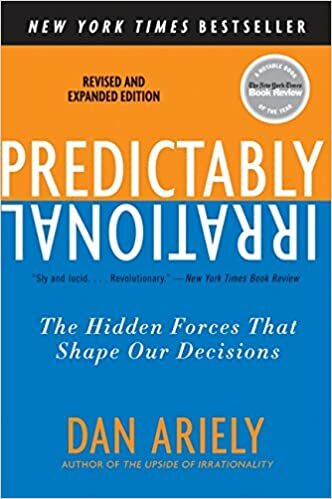 This book is a great collection of ideas that reveal human irrationality in daily decision making. Dr. Dan Ariely investigates this irrationality from different aspects such as market dynamics, human relationships, and government policy, reducing the commonalities and labeling them as principles of psychology. When we believe beforehand that something will be good, therefore, it generally will be good—and when we think it will be bad, it will be bad. The evidence for this is overwhelming. Beer with vinegar tastes better provided that you are not told that it has vinegar before drinking it. Coffee tastes better drunk from fancy cups. A sports car feels better if you had high expectations before the test drive and so on. The interesting thing here is that it’s not just perception. Expectations change the actual experience we have. How is that possible? How can information change the physicality of our experience? Author talks about the MRI experiment where a group of people was given Pepsi and Coke revealed that when people were told they got their favorite brand, not only the areas of the brain responsible for feeling the pleasure of the sugar doze, but those associated with higher-level thinking (memory, brand associations) also became active. So the information we have about a certain experience beforehand is responsible for the quality of the actual experience to a large part. It’s been more than a decade since I graduated from B-School, so I was looking for a good refresher course on MBA. This book served my purpose more than I expected. 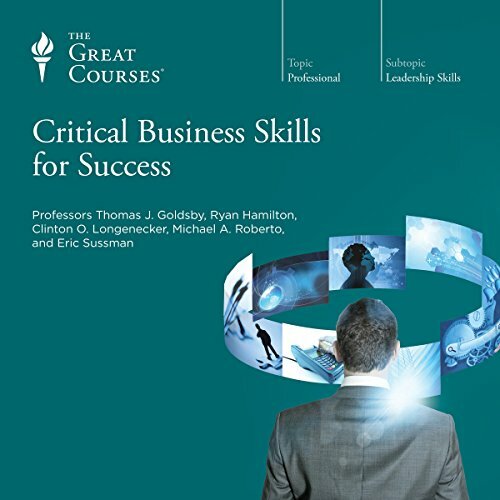 Bringing together five prestigious and renowned business professors, the course offers a collection of 60 lectures focusing on strategy, operations, finance and accounting, organizational behavior, and marketing. I particularly liked the ‘Toolboxes’ – a collection of implementable ideas/frameworks for each of these areas. It’s difficult to name a single key idea from this course because it covers both basics and latest ideas popularly used by management thinkers and executives. Here is one for sample: An offering’s value should be determined only from the perspective of the customers who are willing to buy it. Adding a feature does not automatically increase the value of an offering. Sometimes removing a feature can make an offering more valuable. People derive value from different aspects – Functional (the degree to which an offering fulfills its purpose or solves a problem), Monetary (price paid relative to its perceived overall worth), Social (to what extent the offering allows consumers to connect with others) and Psychological value (to what extent the offering allows customers express themselves). The importance of each source of these value depends on the customers. So the success of marketing lies in identifying specific customers and addressing their expectations. This entry was posted in Blogpost and tagged books on January 16, 2018 by Bhoopathi.